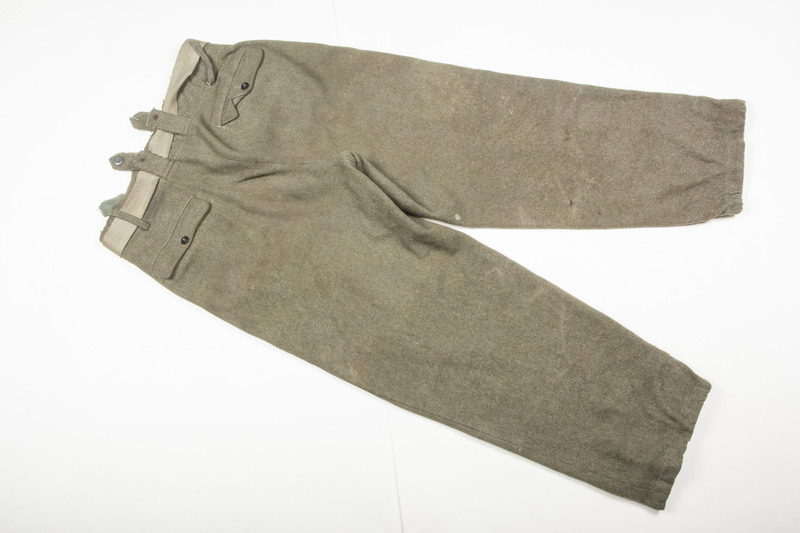 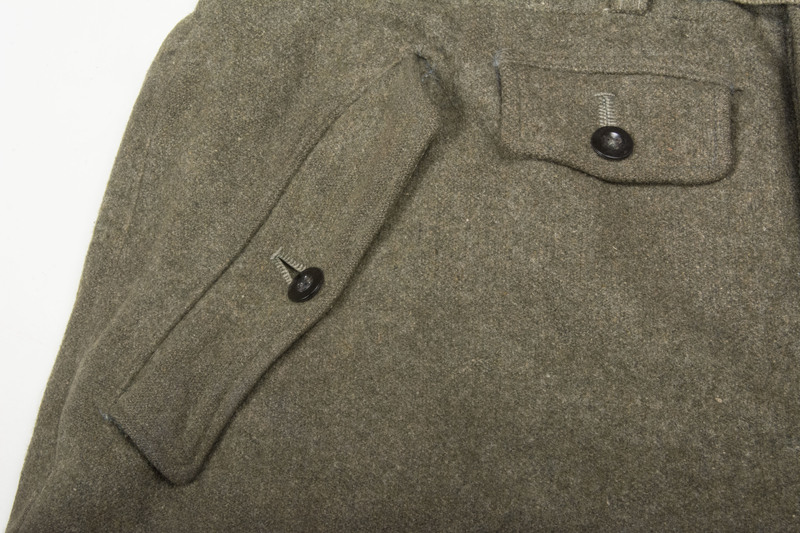 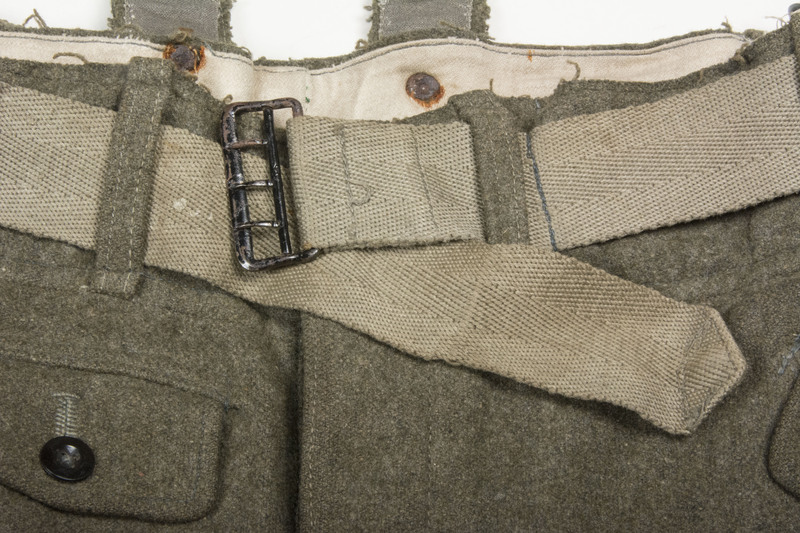 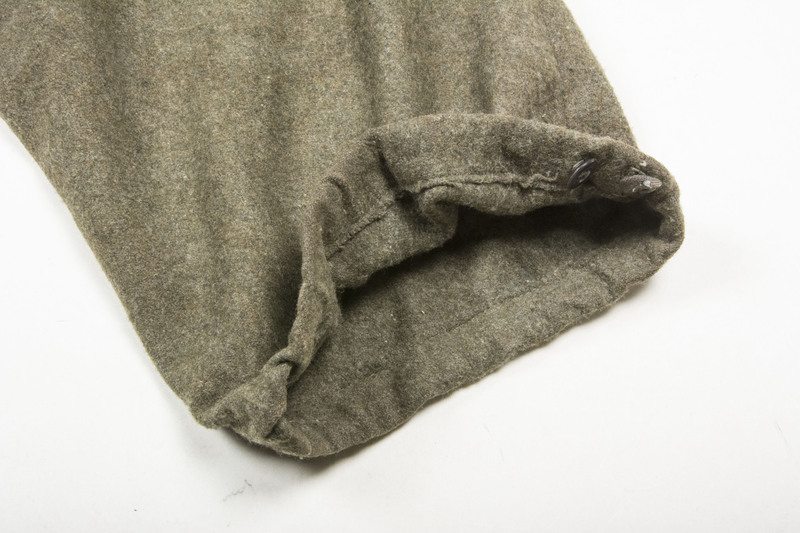 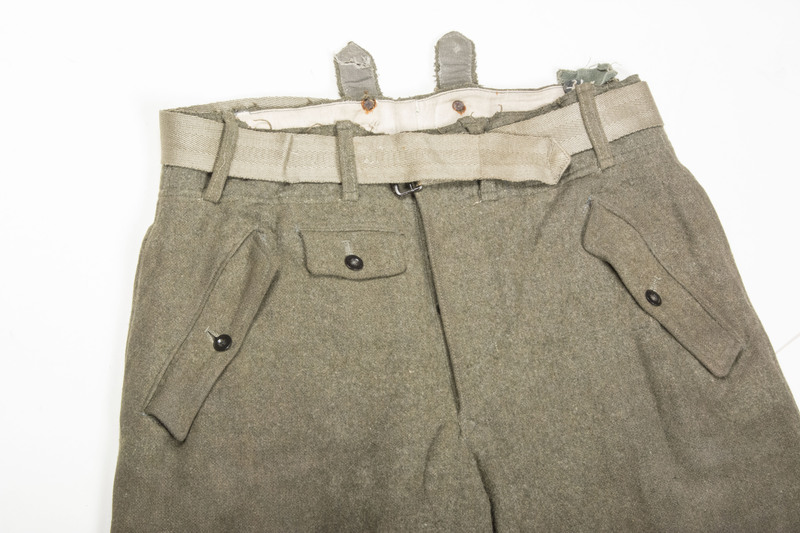 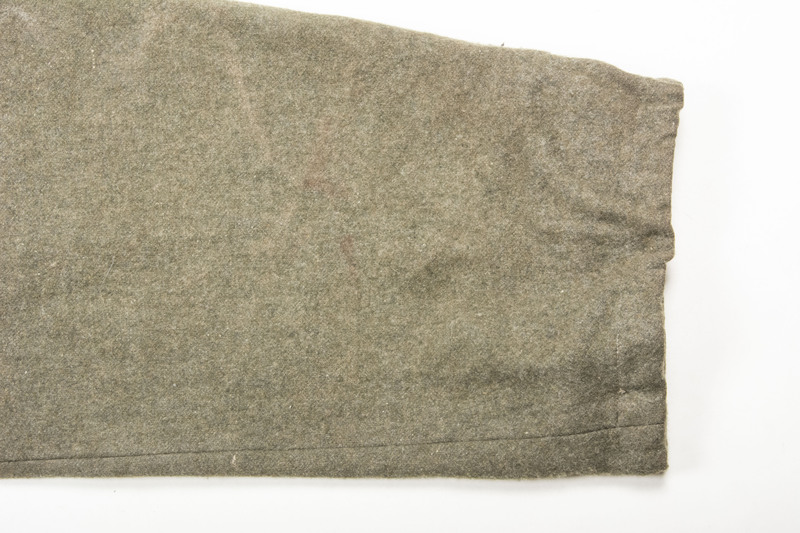 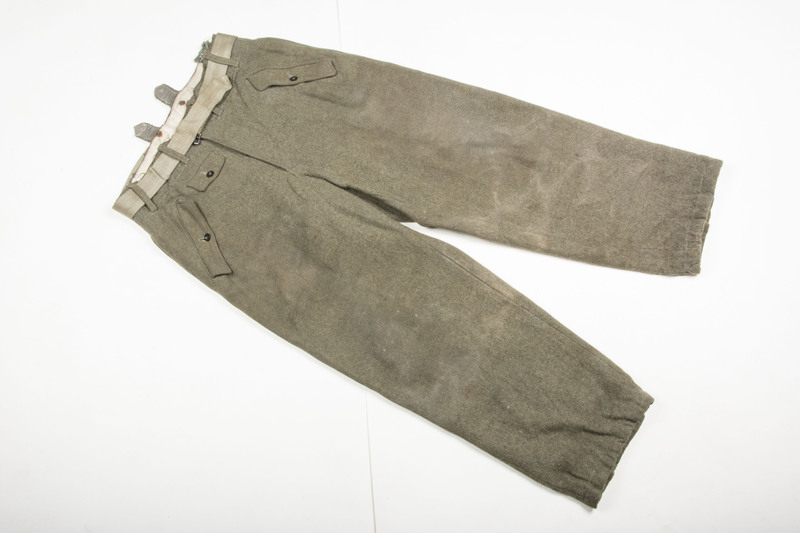 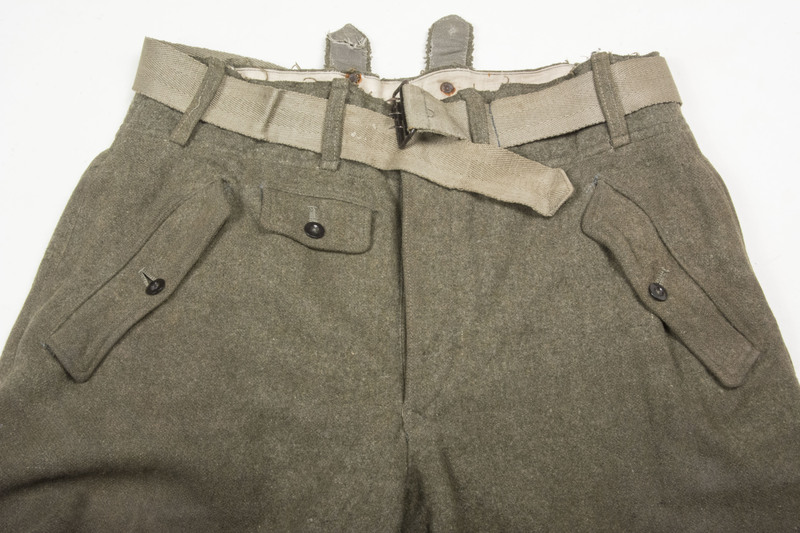 Rare late war brown wool M44 trousers in good used condition. 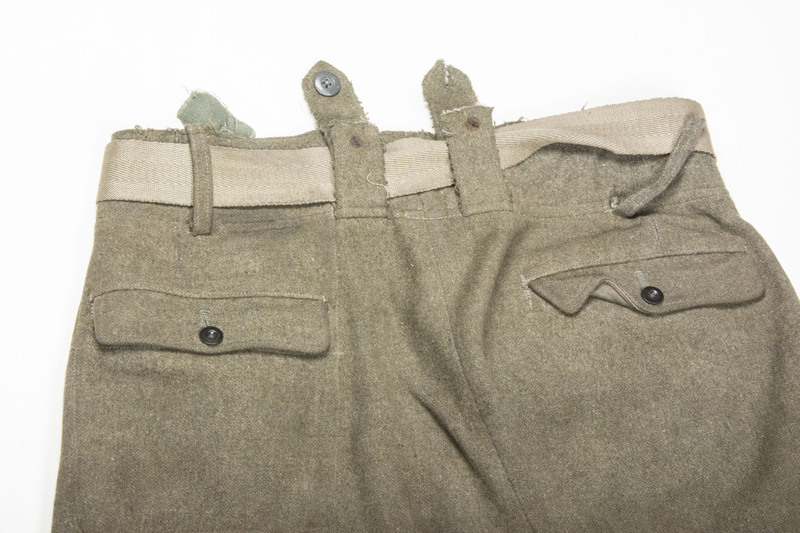 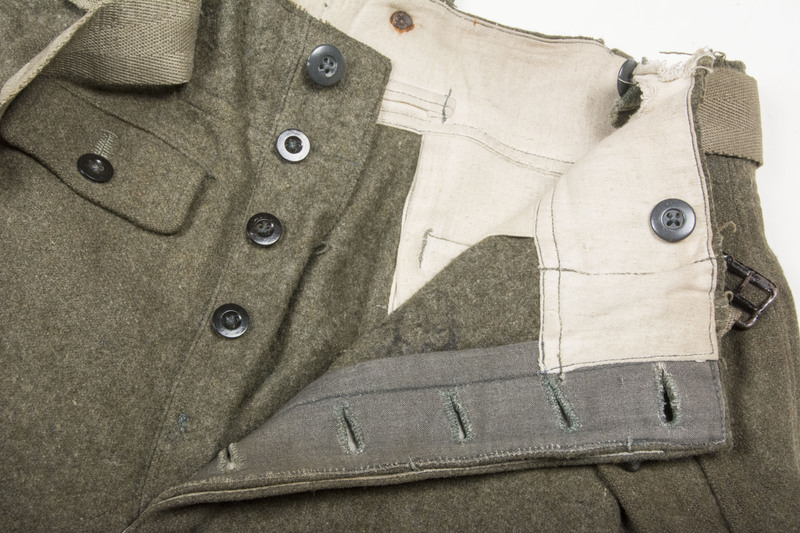 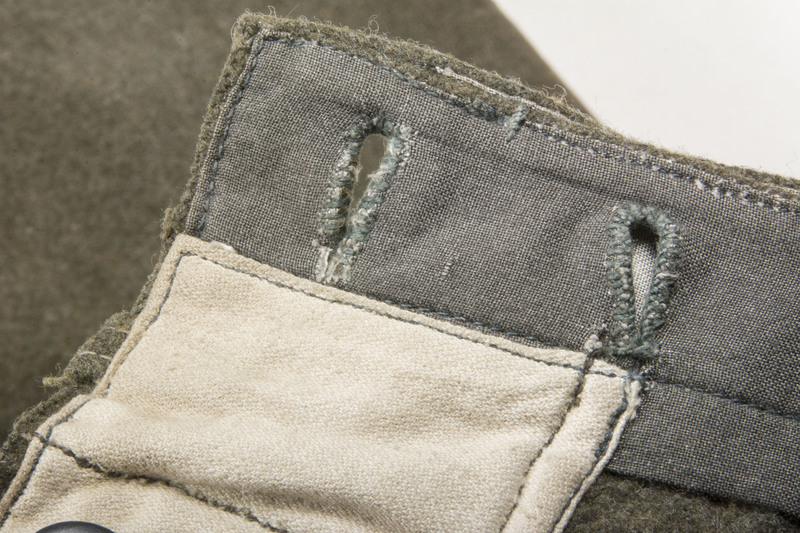 The garment is still in its salty original condition with lots of character. 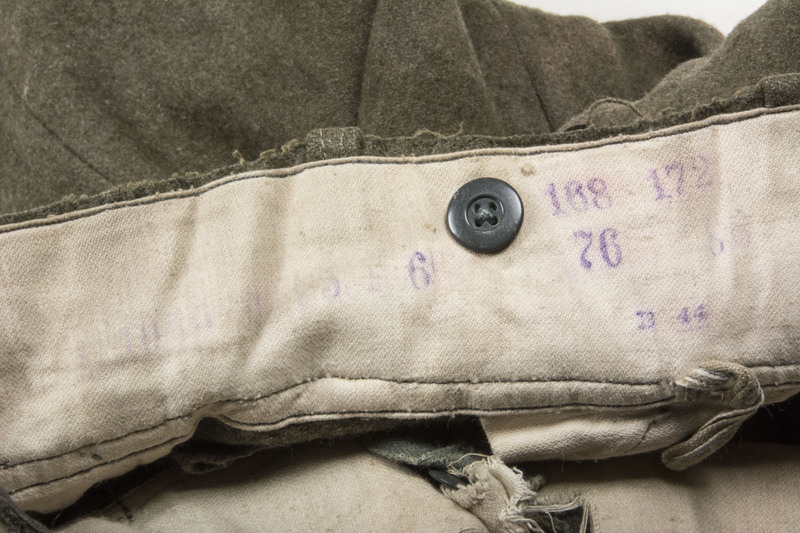 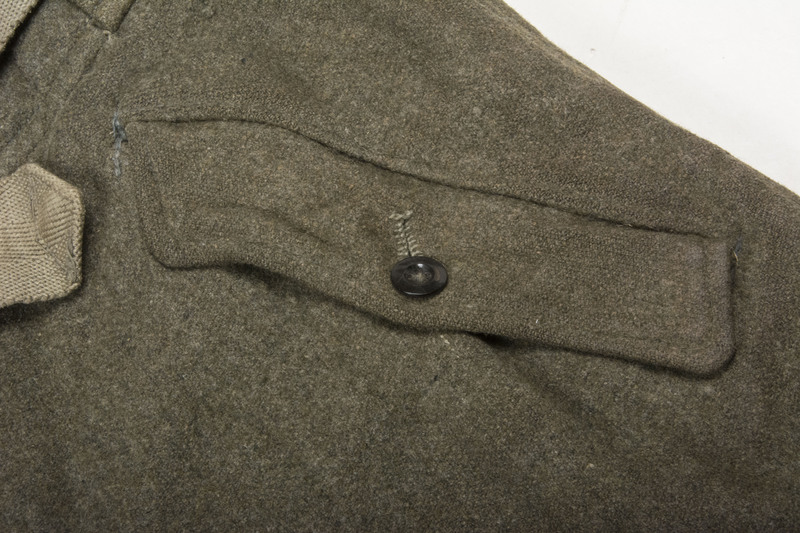 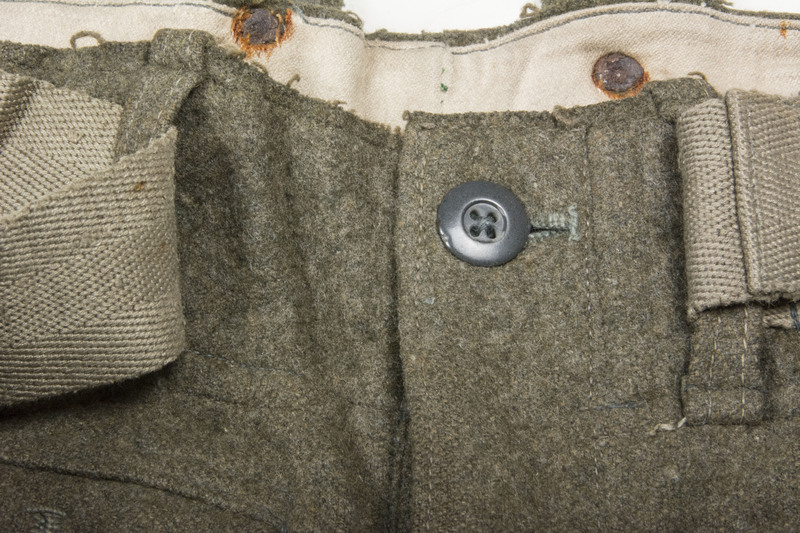 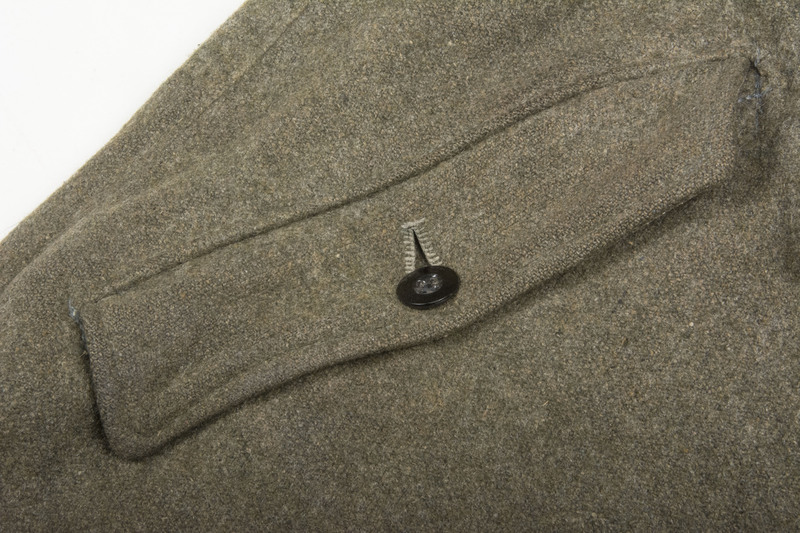 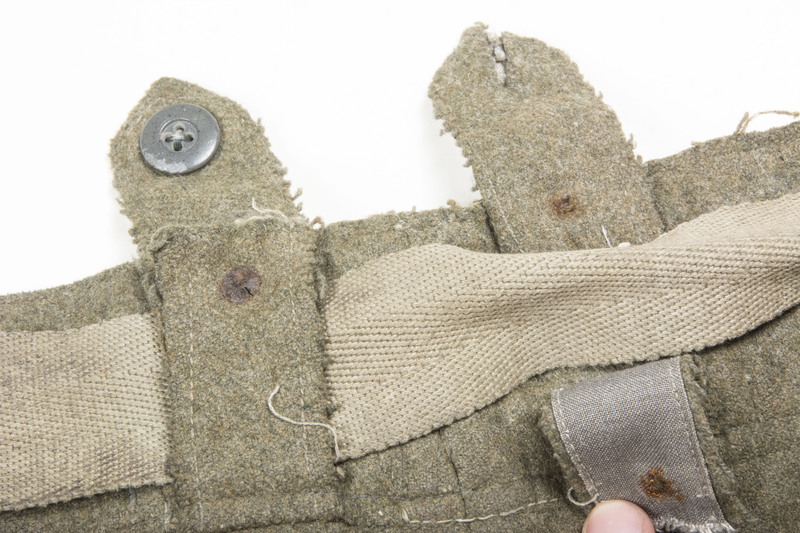 The garment retains most if not all of its originally sewn buttons and most importantly the M44 trouser belt. 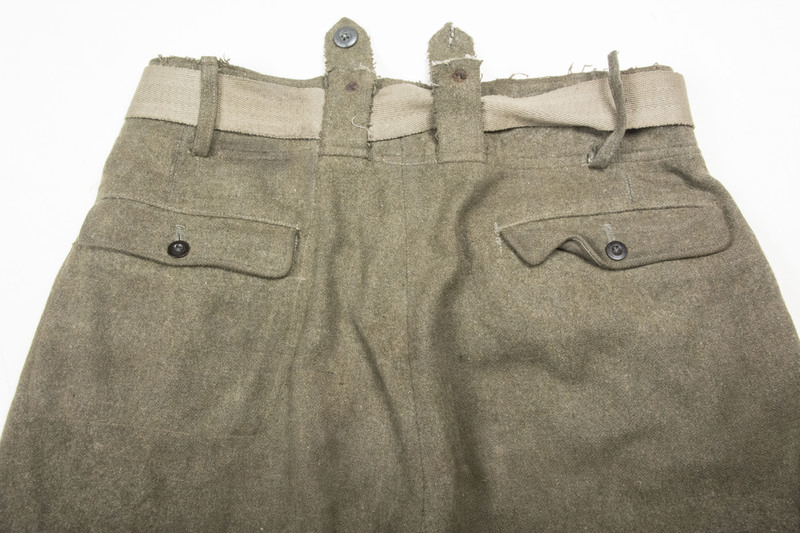 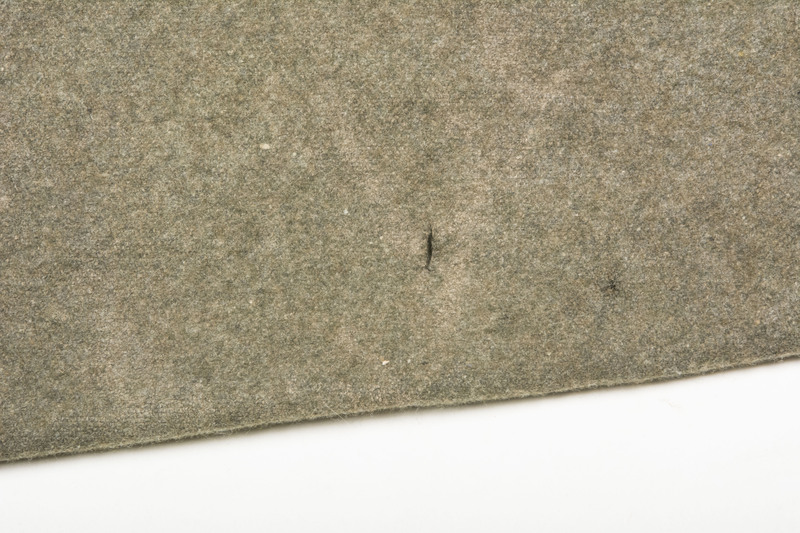 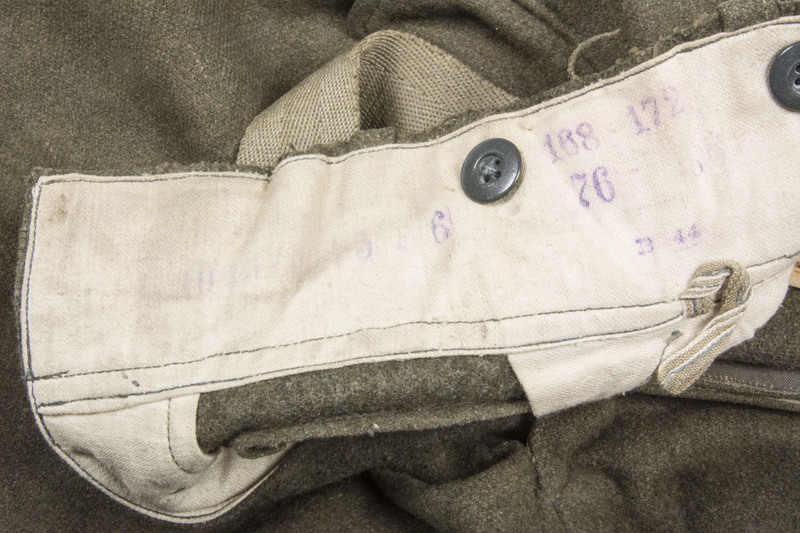 Hard to find late war M44 trouser in a good size and a nice brown colour!